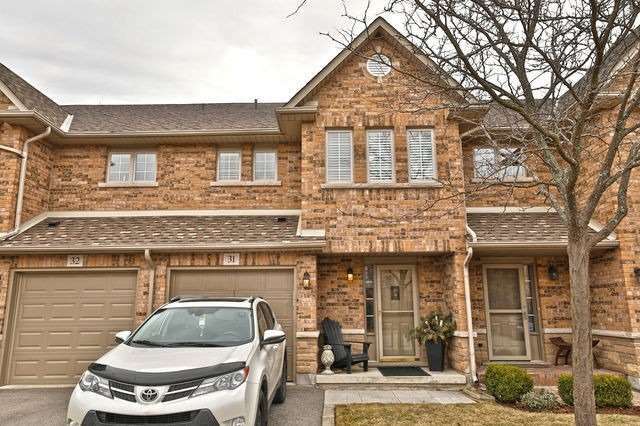 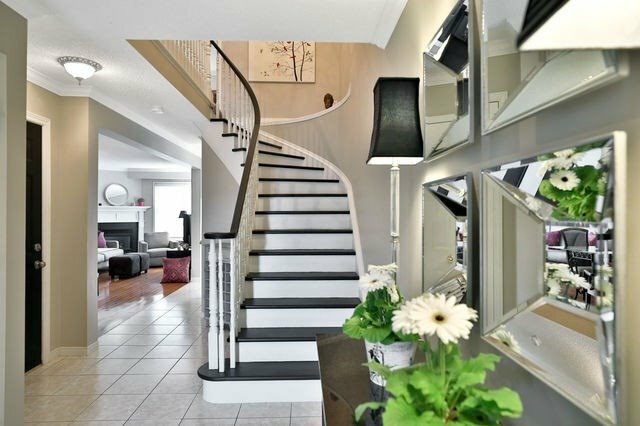 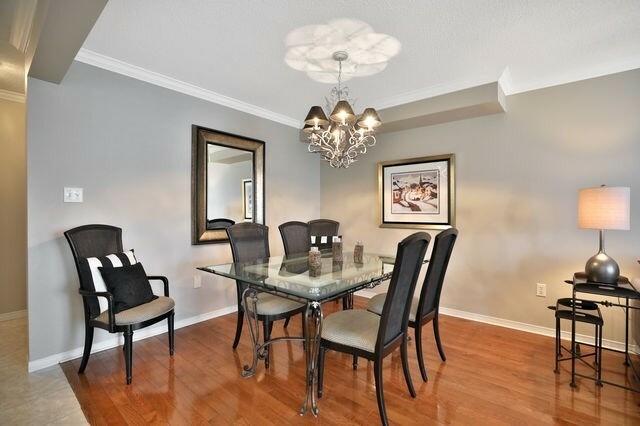 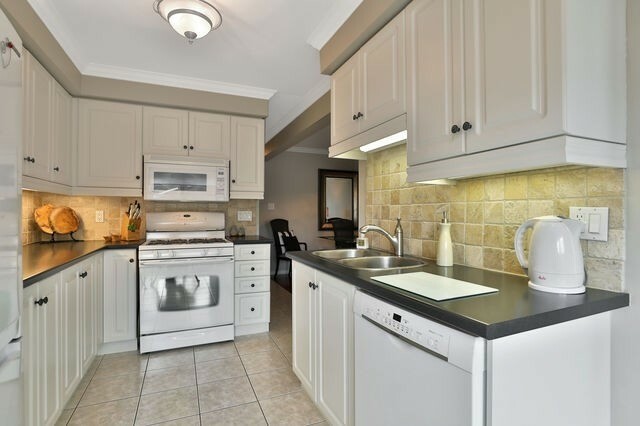 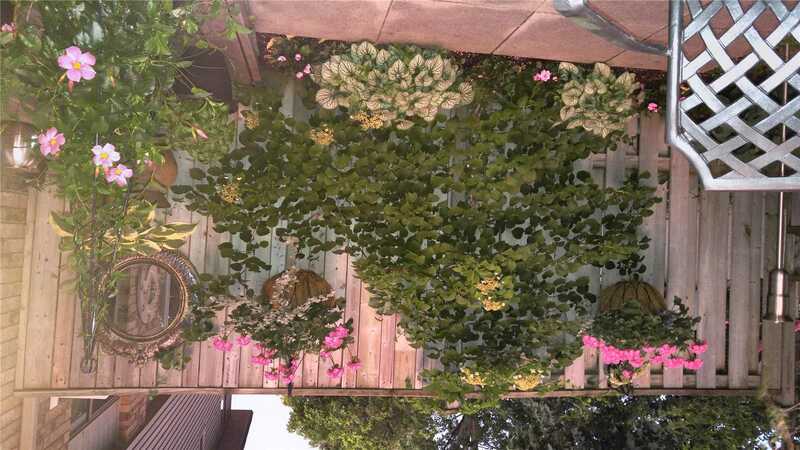 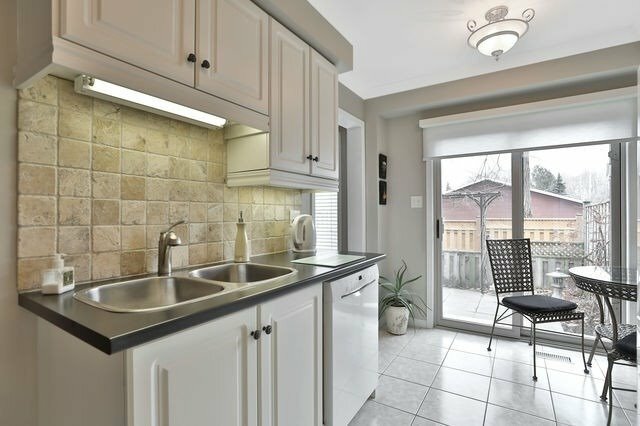 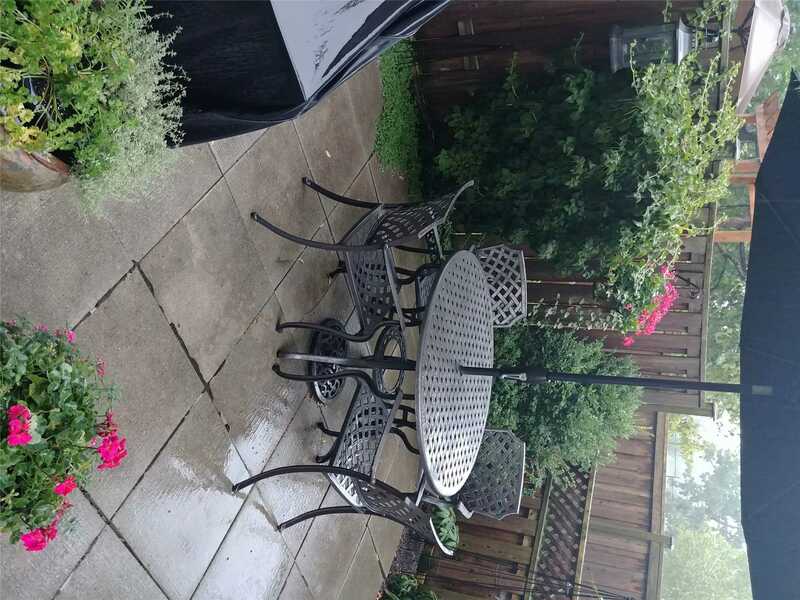 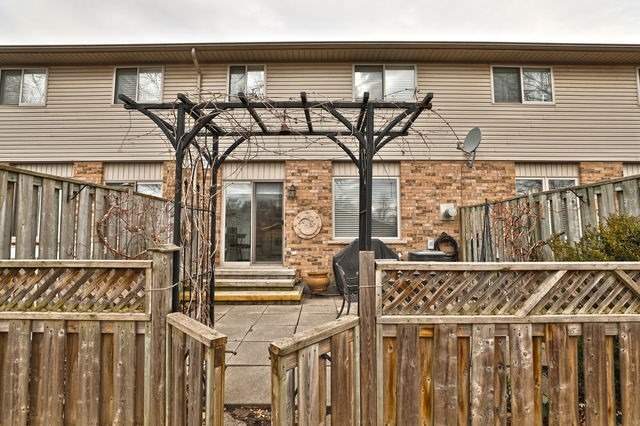 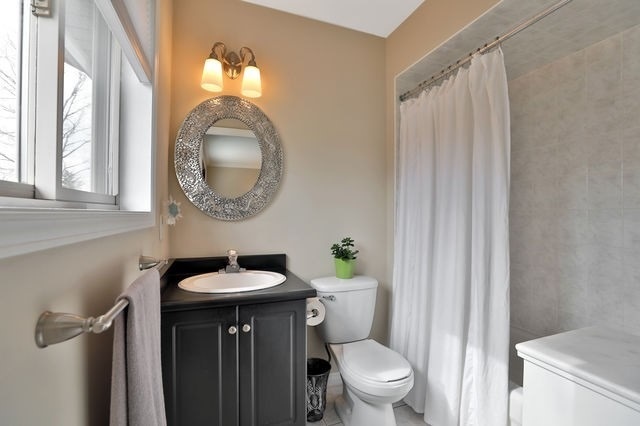 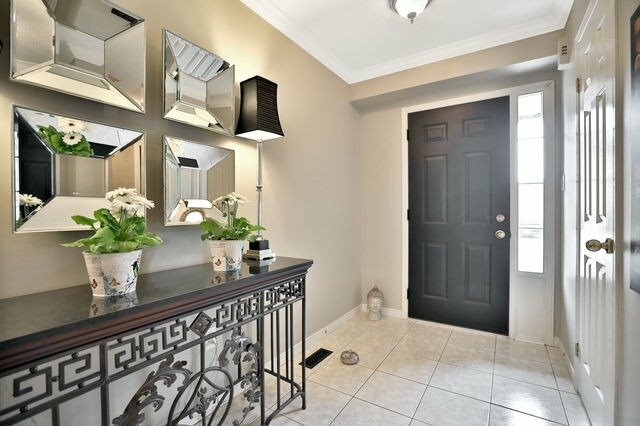 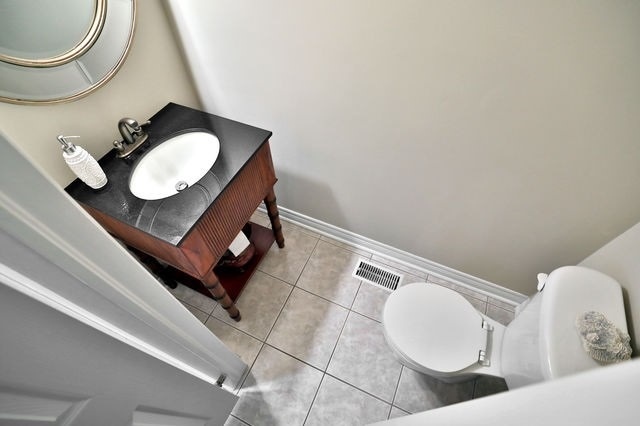 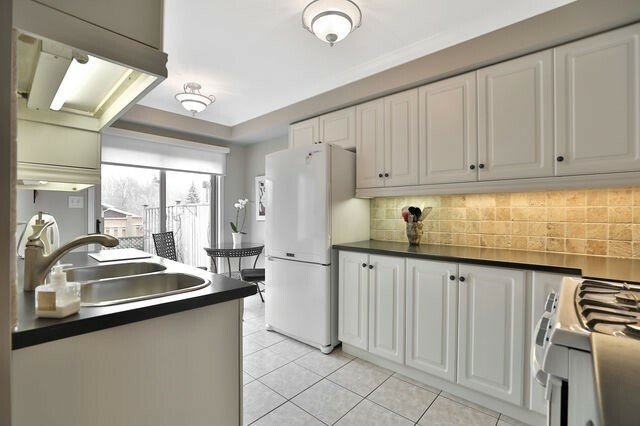 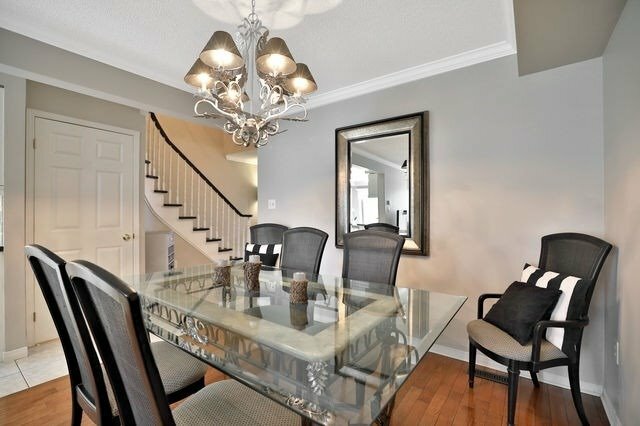 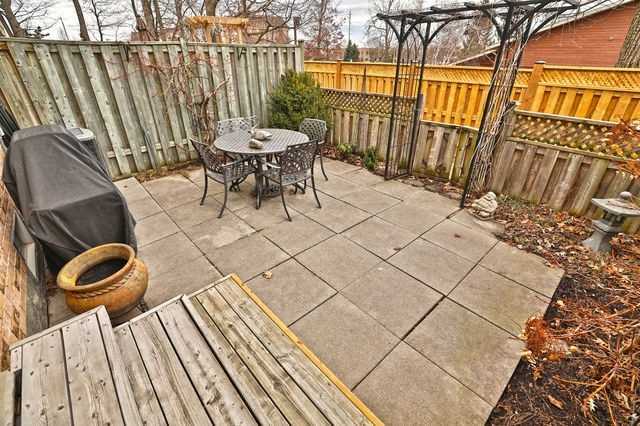 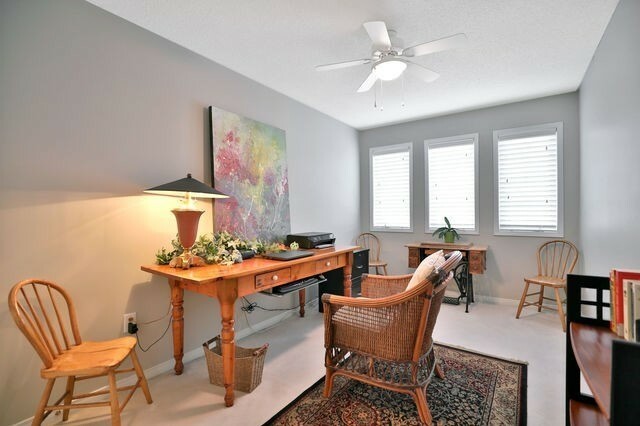 Grand Foyer Welcomes And Invites You Into This Tastefully Decorated And Well-Maintained Home With Private Yard. 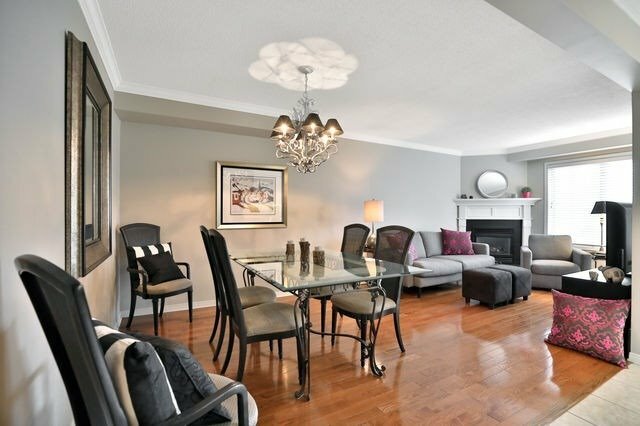 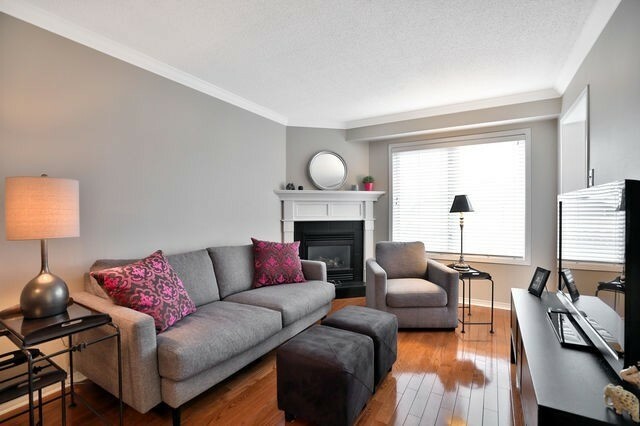 Hardwood Flooring, Crown Moulding, And Gas Fireplace Compliment The Living And Dining Area While The Generous Eat-In Kitchen Provides Pleasant Views Of The Lush Yard. 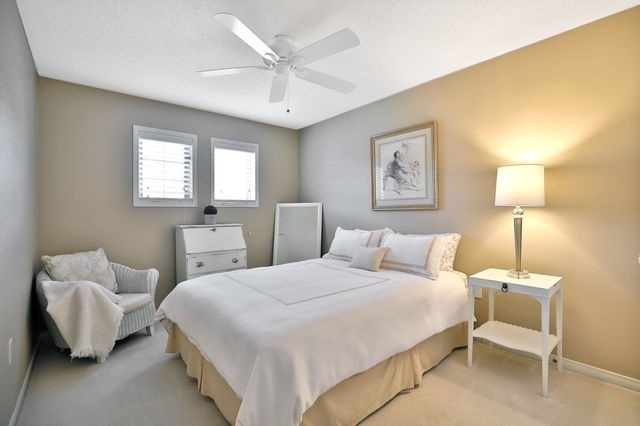 Spacious Master Bedroom Accented By Crown Moulding Provides A Large Walk-In Closet And Ensuite Bath. 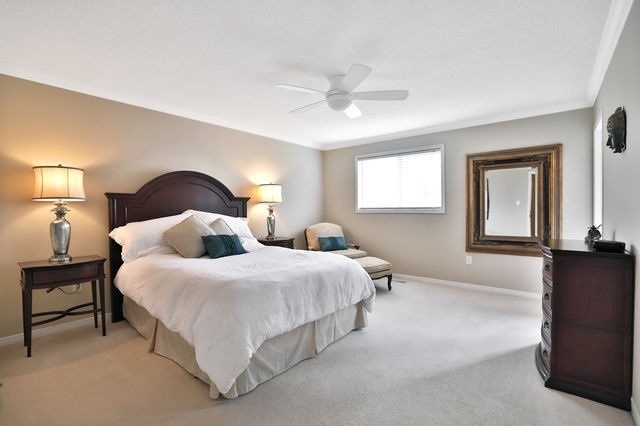 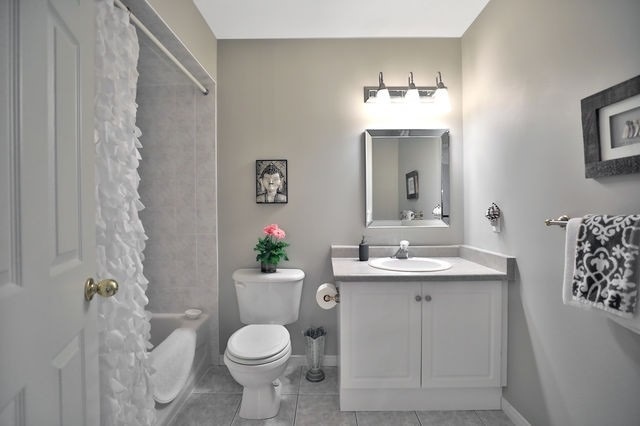 Comfortable Bedrooms With Large 2nd Bathroom Are Perfect For A Growing Family.